it's a Scam, they don't pay. Works great, got my coins. Hasn't paid for the last 3 weeks Now up to 23340. 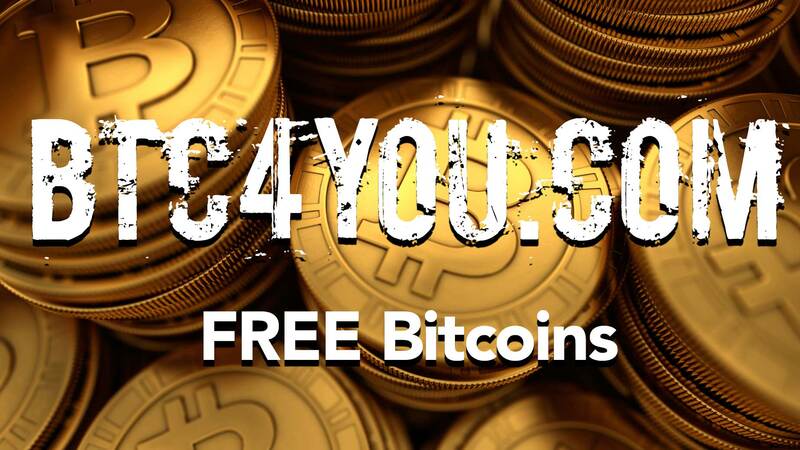 Its delicious and easy,just click and write the captcha....You can collect Your little bitcoin.